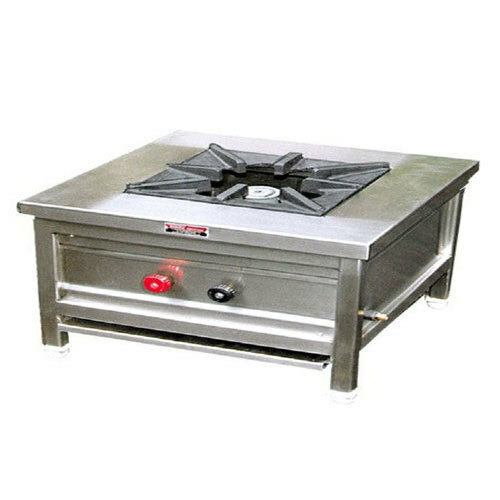 Enriched by our vast industrial experience in this business, we are involved in offering an enormous quality range of Single Burner Cooking Range. "V.T. Venugopal & Sons" are leading wholesaler of Roaster Grill Mesh Jali, Gas Regulator, Gas Pipe, Cooking Range, Commercial Dosa Plate, Coal Cooking Stove and many more.